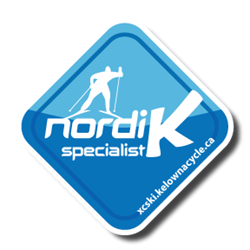 Telemark is hosting the Western Canadian Championships race next weekend. 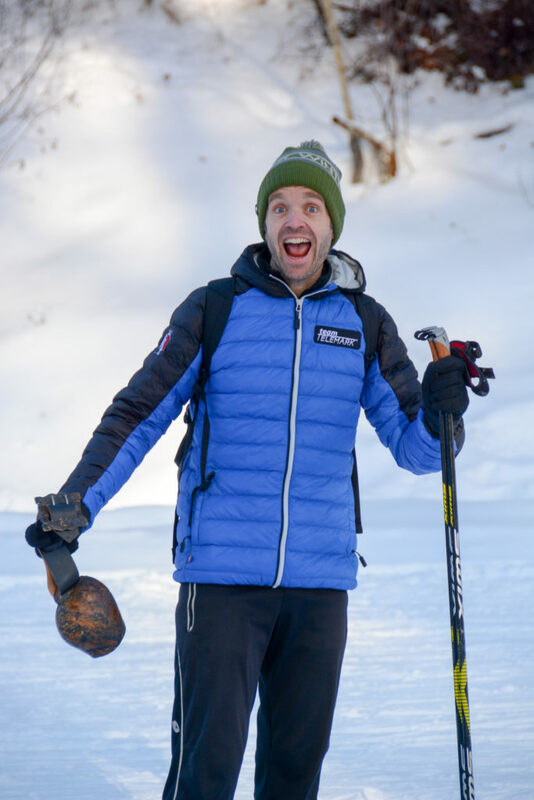 We anticipate welcoming over 500 of the most competitive cross-country skiers along with their coaches and support teams from across Canada and western United States. A small race committee of club members has been working on this event for several months. Now it is time for the big show and we need a whole lot of more people to help us make this a memorable event. Setting up, tearing down, setting up again, stripping bibs… all sorts of fun. If you are able, please sign up for a few jobs and we will put you to work. There will be some perks! No experience necessary — we will train you! Even if you can only offer a couple hours, it all helps.